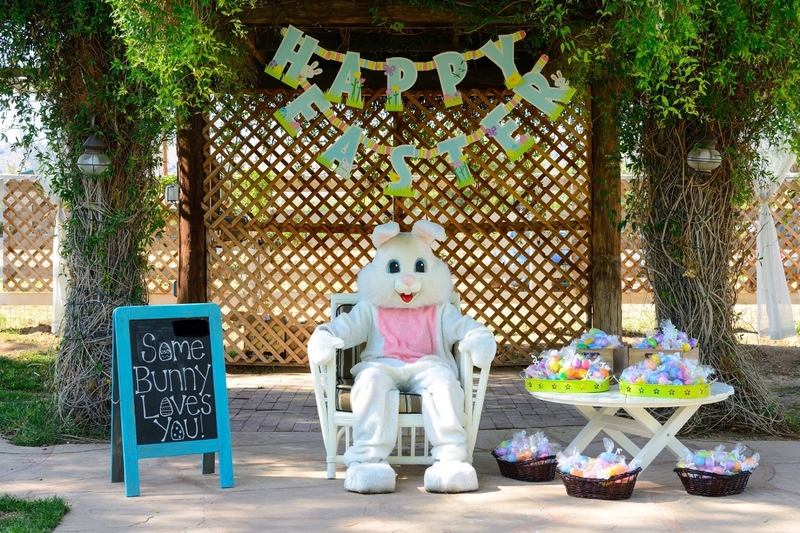 Enjoy brunch and a visit from the Easter Bunny before he makes his rounds on Sunday. 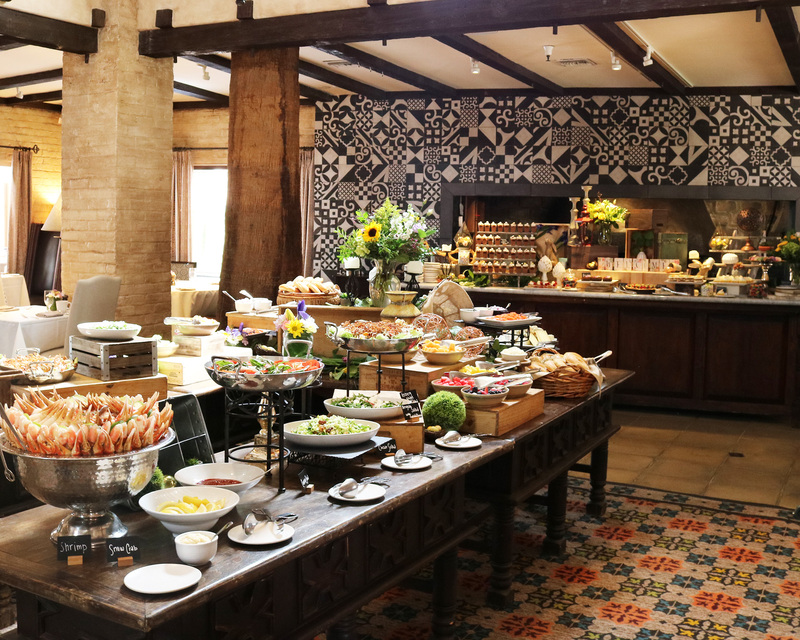 Savor a full breakfast with delicious fruits, breads, farm-fresh scrambled eggs, French toast, smoked bacon, crispy hash browns, desserts and more. Kids will enjoy cookie decorating stations, arts and crafts, photo ops, and more. Enjoy a lovely scrumptious buffet with your family and get your photos taken with the Easter Bunny at The Wigwam Resort. Gather the whole family and hippity hop over this Easter Sunday for a delicious buffet brunch. Farms in particular are a favorite bunny hang-out and the Easter Bunny will be making a special appearance for photo ops with the family, so don’t forget your camera. Mowry & Cotton at The Phoenician offers guests a family-friendly spring-inspired breakfast, lunch and dinner menu this Easter. Join the Wigwam Easter Sunday with family, friends and loved ones for a delicious Easter Buffet in the Wigwam Ballroom, or a special 4-course plated brunch at Litchfield’s restaurant. 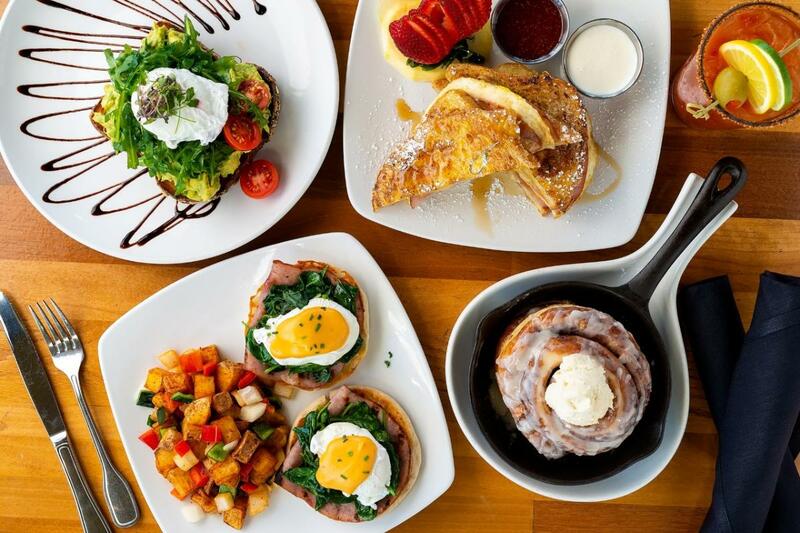 The Boulders’ Grill Kitchen & Bar will be offering a specialty champagne brunch complete with live music, a visit from the Easter Bunny, a bacon station, a fry bread station, an omelet bar, desserts and more! 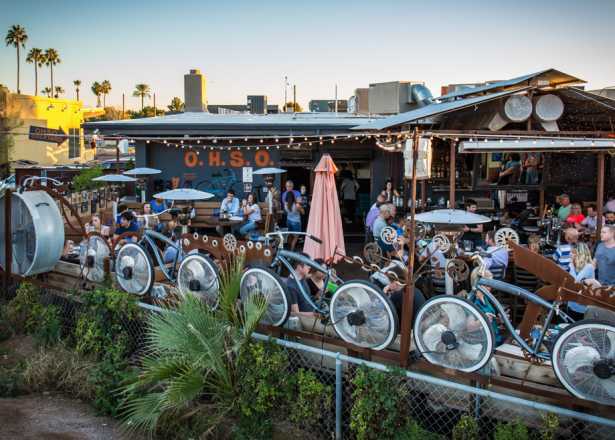 The hip Hotel Valley Ho is celebrating Easter with an Easter egg hunt, a brunch and four-course prix fixe dinner at ZuZu, and a full buffet brunch in Sands Venue. The Valley Ho Easter Buffet features a delicious array of salads, seafood, omelets and waffle stations, and sweets. No egg hunt on the agenda but still interested in getting out and celebrating this Easter? During brunch service, Postino will play old school hip-hop tracks in addition to pouring $5 glasses of rosé all day. Select locations will feature live DJ’s spinning 90’s hip-hop tracks. This signature brunch specialty features Chef Todd’s chilled seafood display including baja prawn cocktail and crab claws, as well as a grand display of your favorite brunch selections. Fuel up after your egg hunt at Dave and Buster&apos;s. Indulge in a breakfast buffet complete with build-your-own-burritos, win prizes, and even get a picture with the Easter Bunny himself. 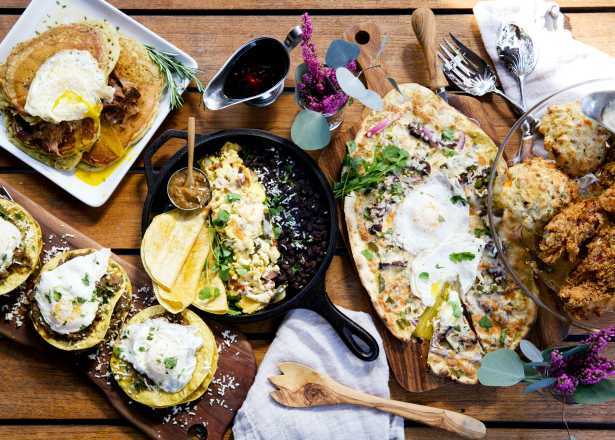 Roaring Fork hosts a gourmet Easter Brunch with a rugged western edge. The buffet style menu offers a bread table, savory cold & hot item station, egg & meat carving tables with ham and roast beef as well as a tasty dessert station. When it comes to Easter Sunday, there’s nothing better than getting together and breaking bread with family and friends. But why go to all the hassle of shopping, cooking and cleaning up, when you can experience a gourmet, chef-crafted Easter dinner at the famed J&G Steakhouse? Royal Palms brunch offerings highlight both the sea and the land with herb-crusted NY strip and an ocean station offering chilled oysters, crab claws, shrimp and a seafood stew. Also a part of the buffet is a breakfast station and sweets. 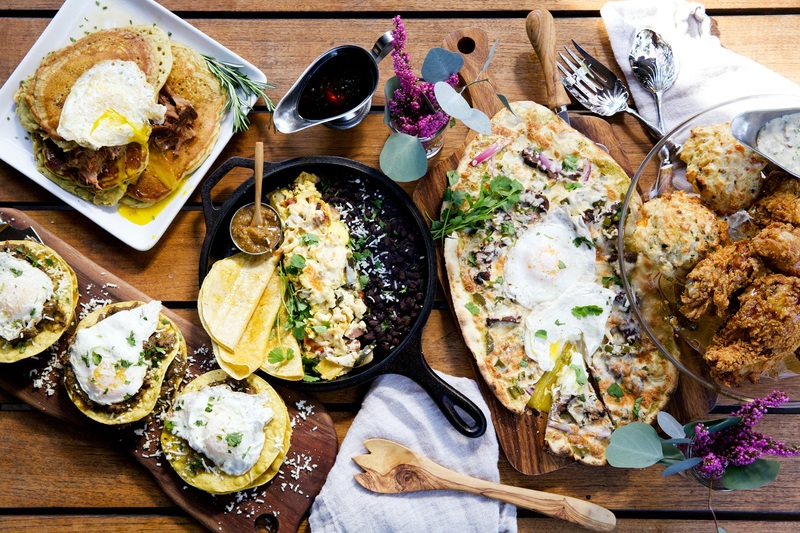 Visit Salty Sow Easter Sunday for a specialty brunch buffet featuring breakfast and lunch items including honey rosemary dipped fried chicken & waﬄes, banana chocolate chip French toast and green chili pork topped with poached eggs & warm buttered tortillas. Families and friends are invited to join in on an “egg-cellent” Easter Celebration featuring a brunch buffet in SWB, live music, our “larger-than-life” Easter egg, home to a live bunny, a petting zoo and Mr. and Mrs. Cottontail as they host their 32nd annual Easter Egg Hunt. Celebrate with a traditional brunch to include made-to-order items such as crepes, waffles and eggs Benedict. Also choose from small bites, signature tapas, seafood, and chef-inspired seasonal pastries. 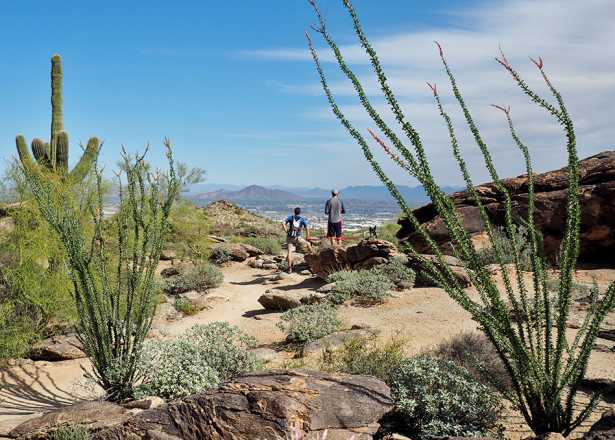 Enjoy Easter Brunch 1,800 feet above the Valley. Carving stations will feature slow-roasted aged prime rib and roasted lamb top rounds, savory entrees from the oven and a vibrant display of salads, seafood, and vegetable dishes and desserts. You&apos;re invited to celebrate Easter Sunday with a savory brunch while enjoying live music at The Vig. Sip on $4 Bloody Mary&apos;s and Mimosas and chow down on cinnamon skillet cinnamon rolls, eggs benedict, Monte Cristo French toast, and more. 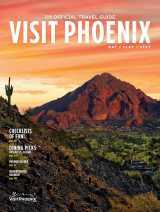 Head to Old Town Scottsdale for a classic Easter brunch in the picturesque Dorian restaurant. Enjoy a buffet style brunch complete with your choice of salmon, prime rib, or honey cured smoked ham. Celebrate Easter with a delicious brunch or prix-fixe dinner at Keeler&apos;s. Enjoy bottomless Mimosas and Bloody Marys paired with lobster bruschetta or French toast at brunch, or feast on prime filet mignon or pan seared sea bass for dinner. Picture this: red velvet pancakes with white chocolate syrup, whipped cream, chocolate chips, and fresh berries. Dig in on this, and the entire breakfast menu, this Easter at MATCH. 24 Carrots Natural Café and Juice Bar hosts a picnic-style brunch buffet this Easter, with menu options including a pulled jackfruit and artichoke sandwich, confetti corn coleslaw, loaded potato wedges, and more. Bottomless smoked Bloody Mary&apos;s, fried chicken with cornbread pancakes, twin lobster tails, and more specials will be waiting for you at Liberty Station this Easter. Meet the Easter Bunny, jump in the bounce house, and join the Easter egg hunt, and of course, indulge in a delicious brunch paired with champagne. Hit snooze and let the breakfast pros do the cooking this Easter. Celebrate with Original Breakfast House, with specials including crab omelettes, shrimp and grits, and tres leches pancakes. Kids will have the chance to hunt for eggs, play carnival games, meet the Easter Bunny, and much more at one of Maricopa’s largest egg hunts. Here’s your chance to meet Mr. and Mrs. Bunny, so don’t forget your camera! There are candy hunts for eight different age groups and one for individuals with disabilities. Highlights of the event will include a petting zoo, pony rides, make & take crafts, face painting, carnival games, fun inflatables, and much more. 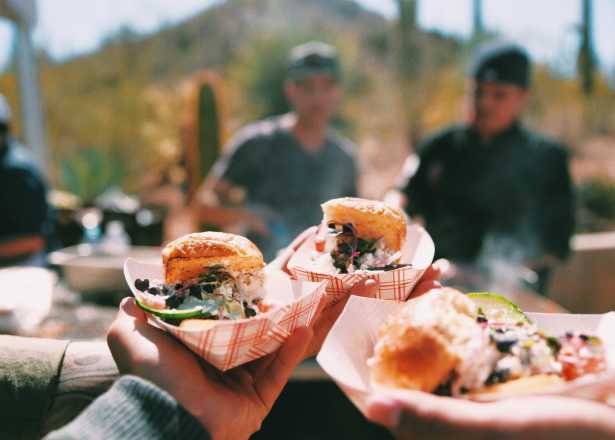 Hop aboard and participate in the hoppiest celebration at Verde Canyon Railroad. The honorable hare appears around noon, doling out handfuls of treats and armloads of hugs before bidding farewell to everyone on the train as it departs. Adults can enjoy a spring-fresh Bloody Mary bursting with so many vegetables a rabbit would love it. Each year, the Family Easter Celebration in south Chandler provides some of the most enthusiastic Easter egg scrambles for kids up to 9 years of age. In addition to the egg hunts there will be information booths, displays, interactive amusements and photos with the Easter Bunny. Also available for purchase are food and beverages. Vertuccio Farms will have pictures with Easter Bunny, furry friends to pet, face painters, a train ride, and an egg hunt. Besides all the Easter activities, there will be all the favorite farm play structures, a pancake breakfast and more. Sky Zone Peoria will be providing a Easter basket for each paid jumper on Saturday morning.